Fiscal Sponsorship – BPP is here to help you support worthy causes and organizations on both sides of the U.S.-Mexico Border. Want to have social impact, but need organizational structure? BPP’s fiscal agency services may just be the answer you are looking for. As a 501 (c) (3) nonprofit organization, let BPP be responsible for all the legal and fiscal details as your fiscal agent, while you or your organization focus on your desired impact. BPP is the only legally incorporated binational nonprofit membership organization promoting philanthropy in the U.S.-Mexico Border region. As such, BPP is uniquely qualified to support your charitable interests on both sides of the border. As your fiscal agent, we can assist you in your charitable giving by receiving corporate gifts, foundation grants, or individual donations destined for a nonprofit organization on the other side of the border. 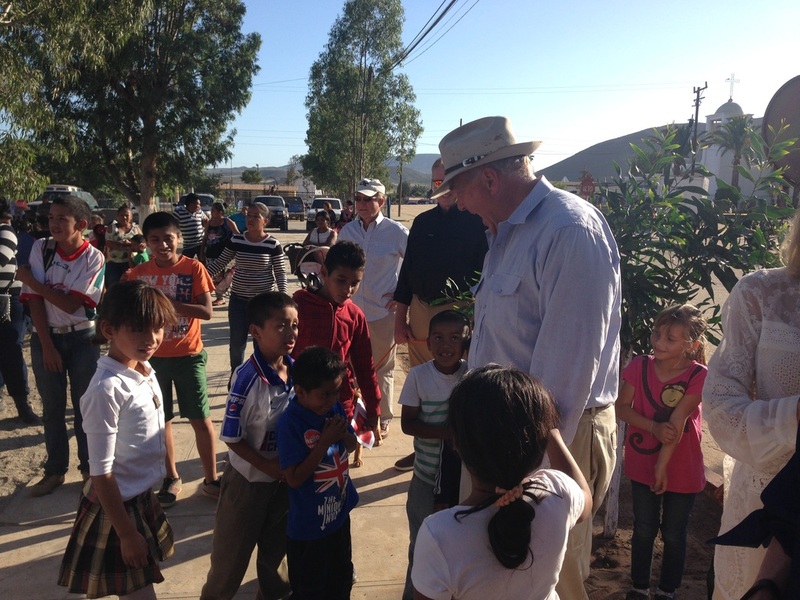 BPP can assist you in giving from the U.S.A. to Mexico, or from Mexico to the U.S.A.
​Since 2014, we have assisted foundations, corporations, and individuals looking to make an impact in child services, health, environment, public policy advocacy, and recreation. To date, we have supported initiatives totally more than US$3.5 million. 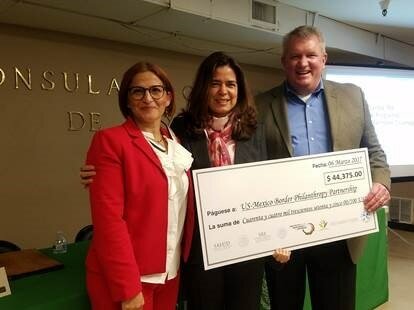 ​BPP’s fiscal sponsorship infrastructure and service is available for qualifying donors and organizations needing a tax-exempt status in Mexico or in the U.S. to further their social change and/or business model. Its administrative framework supports your social purpose with confidence and has the weight and integrity of a professional affiliation who has completed nonprofit audit requirements in both countries. Any active BPP member organization at the Institutional level or higher may participate. The member organization must be in good standing with payment of dues to BPP to be eligible. Not yet a member? Join now and let us help you make your charitable gifts to deserving organizations. The BPP member organization may request to have BPP serve as their fiscal agent. The request must be presented in writing to the Executive Director. The Executive Director will forward the request to the Board of Directors for final approval. The BPP Executive Director shall verify that the member organization is in good standing with BPP. The Executive Director will also confer with legal and tax experts to ensure that the proposed project aligns with BPP Fiscal Agency Policy. This may include seeking the professional opinion on legal counsel and or auditors. The Executive Director will also ensure compliance with the U.S. Government Patriot Act and Mexico’s Ley de Antilavado provisions. Fundación Tichi Muñoz is a Family Foundation founded in 2005. They financially support initiatives in the following areas: education, social justice, environment, culture, and gender equality. The San Diego - Tijuana Smart Border Coalition brings together leading San Diego-Tijuana academic and business communities to help assure growth of the globally-competitive economy through innovative jobs creation, workforce development and social interaction. 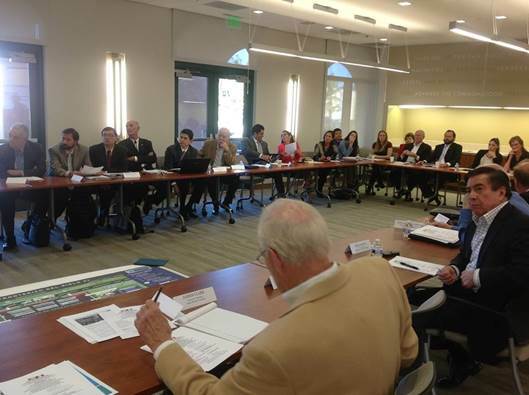 The Coalition joins the San Diego-Tijuana international region together for economic and social progress. The mission of the San Diego-Tijuana Smart Border Coalition is to help assure border efficiency between the Californias. 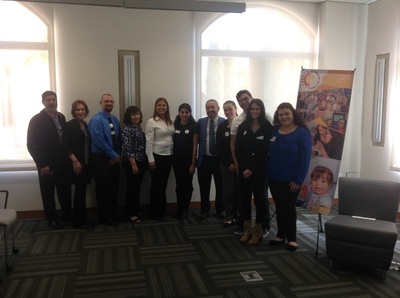 The Community Foundation for Southern Arizona (CFSAZ) was created to help connect donors to the causes they care about by serving as a vital link between philanthropy and the community’s needs. The CFSAZ works with individuals, families and businesses to create charitable funds that support the causes the community cares about. These funds have more impact being pooled together, and support the critical work that nonprofits and educational institutions are doing in Southern Arizona. ﻿The San Diego Family Asset Building Coalition is a group of local community organizations working to improve the quality of life for individuals and families through the development of their financial and human capital. Drawn together by the belief that building wealth and assets is a critical step in advancing economic self-sufficiency among low-income families, we have joined together to strengthen asset-building programs across San Diego County and demonstrate the impact of asset-building as an effective antipoverty strategy. Mexican Consulate General in San Diego. Through this program, the Consulate aims to provide Mexican immigrants with basic health information, health checks and other preventive tests. It also makes referrals to U.S. hospitals, health centers and government programs to facilitate access of Mexican immigrants to health services. Ventanillas de Salud was created by the Mexican Consulate as a collaboration between government and private organizations to eliminate barriers to healthcare for the Mexican population in the US. The mission of the Asociación para los Niños de Tijuana, A.C. is to achieve comprehensive development of moral, social and spiritual values in children and their families by providing quality services with compassion. Aldeas Infantiles SOS is an independent, non-governmental international development organization which has been working to meet the needs and protect the interests and rights of children since 1949. 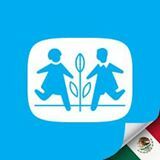 The work of the Mexican SOS Children’s Village association began in 1971. 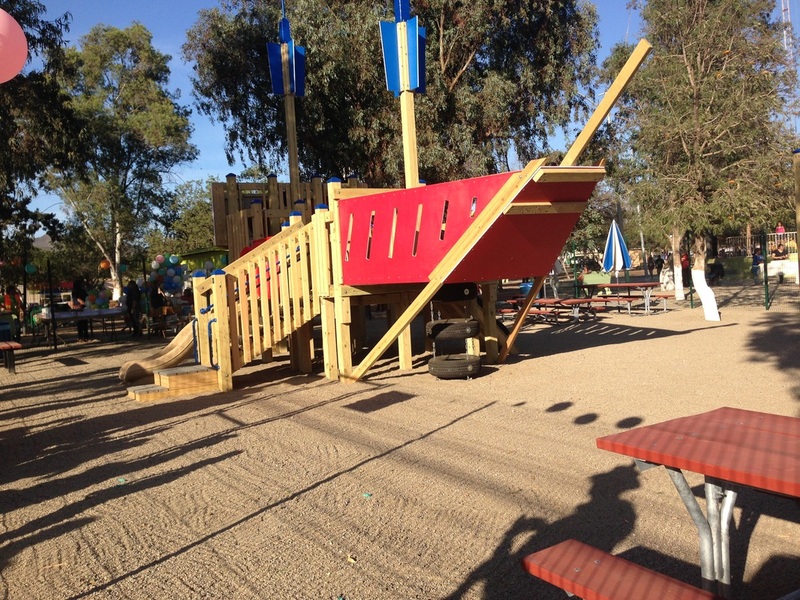 Since then, the organization has constantly been growing and has served more than 37,000 children. At present, SOS Children’s Villages is supporting Mexican children and their families through the SOS Family Strengthening and Foster Care Program. 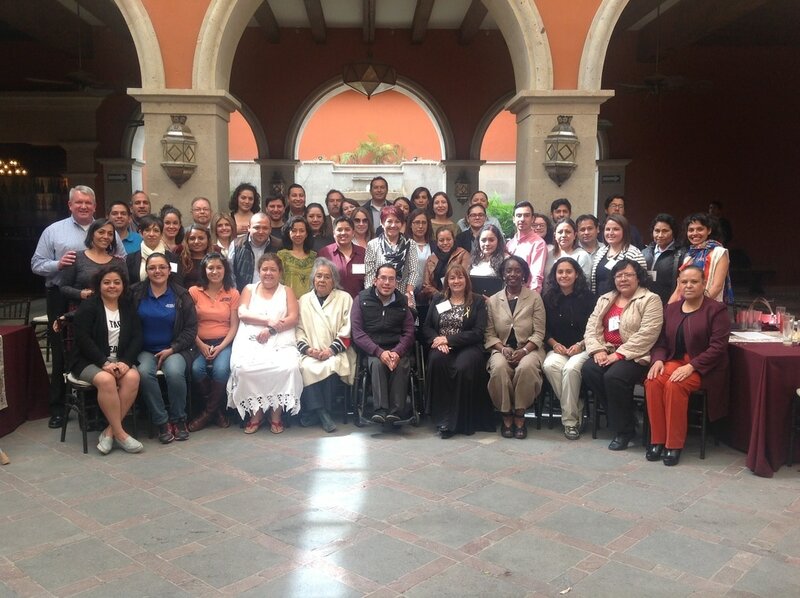 Cadenas de Ayuda para México, A.C. is a nonprofit association whose mission is to meet the needs of the most vulnerable population and to support human services organizations, programs and projects. Barrow Neurological Foundation is a non-profit support foundation dedicated to raising funds for Barrow Neurological Institute at St. Joseph’s Hospital and Medical Center in Phoenix, Arizona. Barrow Neurological Foundation receives and manages funds given by donors to benefit the hospital. Barrow Neurological Foundation was established in 1961—before the opening of Barrow in 1962—to raise funds for research at the institute. Today, the Foundation raises millions of dollars for research, medical education, and clinical programs at the world-renowned institute. The North American Research Partnershipwww.naresearchpartnership.org is an independent, non-profit networked think-tank that conducts strategic applied research and outreach on how the United States, Mexico and Canada can better position themselves for success in the 21st century. The Partnership works on a broad range of interrelated international policy topics such as border management, trade and competitiveness, energy, sustainability, security, and education. The Partnership has offices in San Diego and Phoenix and key partners located in Mexico City, Washington, D.C. and Ottawa. Fundación CODET para la Prevención de la Ceguera, I.B.P. emerged from the clinical practice of its founder, Dr. Arturo Chayet. In 1987, he began providing free of charge ophthalmological care to patients who could not afford his private medical treatment. Dr. Arturo Chayet is widely considered to be a pioneer in both Cataract and IOL surgery and investigations. The mission of Fundación CODET para la Prevención de la Ceguera, I.B.P. 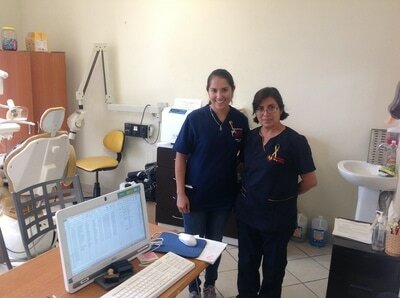 to prevent blindness in an economic disadvantaged community by promoting visual health with the aid of high technology. Association for Borderlands Studies (ABS) is an international scholarly association dedicated exclusively to the systemic interchange of ideas and information relating to international border and frontier areas. Founded in 1976 with the original emphasis on the study of the United States-Mexico borderlands region, the Association has grown steadily. It now encompasses an interdisciplinary membership of scholars at more than three hundred academic, governmental institutions, and NGOs representing the Americas, Asia, Africa and Europe. The Institute for Economics and Peace is the world’s leading think tank dedicated to developing metrics to analyze peace and to quantify its economic value. It does this by developing global and national indices, calculating the economic cost of violence, analyzing country level risk and understanding positive peace. 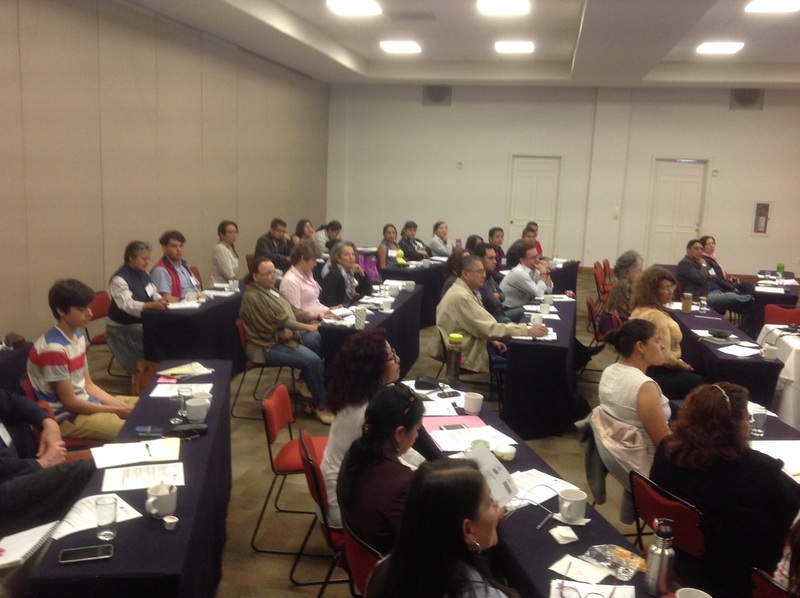 The Institute for Economics and Peace (IEP) started operations in Mexico in 2013. Its first project was the 2013 Mexico Peace Index (MPI), which comprehends a ten year period of peace studies. Afterwards, IEP published 2015 and 2016 MPI. Since then, IEP has focused on outreach throughout the country (approximately 15 states) promoting the Index as a public policy tool at the local and national level. It has operated with private sector and international organization funds. In 2017, IEP will launch the fourth edition of the MPI and will continue to work with local governments and NGOs to improve peace in Mexico. 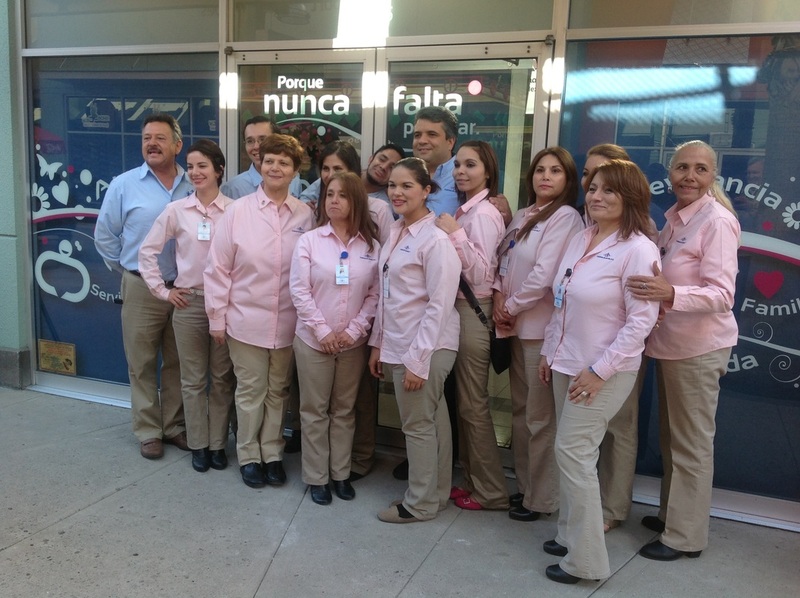 The mission of Visión en Acción Misión Rescate, A.C. it is to dignify the life of the most vulnerable mentally ill in individuals, achieving their social reintegration. The mission of Formando Emprendedores is to inspire and prepare children and young people to become participatory citizens, entrepreneurs who succeed in a global economy.